This archive holds all posts form November 10, 2014. Here is our latest update on some of the new titles from the research on race and racism. As always, I note which pieces are freely available on the web, or“open access” with (OA), and those behind a paywall with (locked). Jablonski, Nina G. Living Color: The Biological and Social Meaning of Skin Color (University of California Press, 2014). Abstract: Living Color is the first book to investigate the social history of skin color from prehistory to the present, showing how our body’s most visible feature influences our social interactions in profound and complex ways. Nina Jablonski begins this fascinating and wide-ranging work with an explanation of the biology and evolution of skin pigmentation, tracing how skin color changed as humans moved around the globe, exploring the relationship between melanin and sunlight, and examining the consequences of mismatches between our skin color and our environment due to rapid migrations, vacations, and other life-style choices. Chapter 1 of the book is (OA). Mayorga-Gallo, Sarah. Behind the White Picket Fence: Power and Privilege in a Multiethnic Neighborhood (University of North Carolina Press, 2014). Abstract: The link between residential segregation and racial inequality is well established, so it would seem that greater equality would prevail in integrated neighborhoods. But as Sarah Mayorga-Gallo argues, multiethnic and mixed-income neighborhoods still harbor the signs of continued, systemic racial inequalities. Drawing on deep ethnographic and other innovative research from “Creekridge Park,” a pseudonymous urban community in Durham, North Carolina, Mayorga-Gallo demonstrates that the proximity of white, African American, and Latino neighbors does not ensure equity; rather, proximity and equity are in fact subject to structural-level processes of stratification. Behind the White Picket Fence shows how contemporary understandings of diversity are not necessarily rooted in equity or justice but instead can reinforce white homeowners’ race and class privilege; ultimately, good intentions and a desire for diversity alone do not challenge structural racial, social, and economic disparities. This book makes a compelling case for how power and privilege are reproduced in daily interactions and calls on readers to question commonsense understandings of space and inequality in order to better understand how race functions in multiethnic America. An (OA) excerpt of the book is available here. Happy reading! 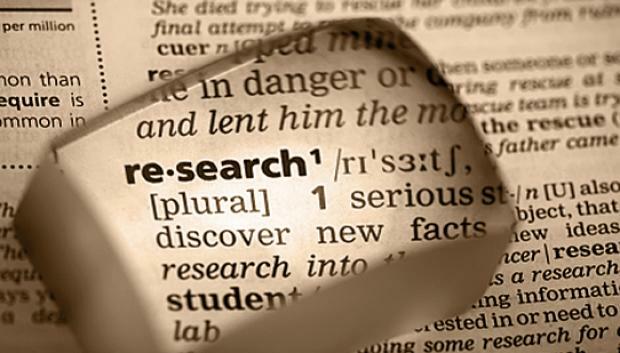 Want to see your research appear in an upcoming brief? Don’t be shy, drop your shameless self-promotion in the contact form.